You wouldn’t want to bump into this great big ginger lad down a dark alley. Team France have been crowned the winners of the Overwatch Cosplay Battle. 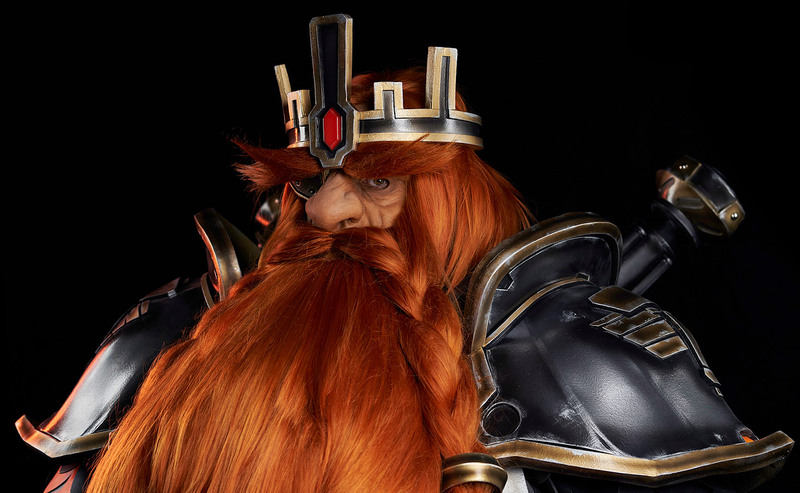 The trio’s handcrafted Torbjörn cosplay was chosen by an official jury made up of Blizzard artists and cosplay professions. And it’s impressive, to say the least. They beat out some of Europe’s best cosplayers in a grueling three-month battle. They each took home a new 3D printer worth approximately $2,800—a versatile tool for future cosplaying endeavors. The team combined their passion for Overwatch and World of Warcraft and lovingly crafted, with skill and determination, Torbjörn’s Magni skin. They made a picture-perfect replication of the Dwarven king, with his magnificent red beard, his deadly hammer, and his iron-plated, (animated) armor. He’s absolutely huge, living up to the man himself. Team France rightfully came out on top, beating out Team United Kingdom, Russia, Spain, Italy, and Germany. But while they clinched the grand finals, Team Russia’s D’Va cosplay was awarded the Community Favorite, accumulating the most fan votes. 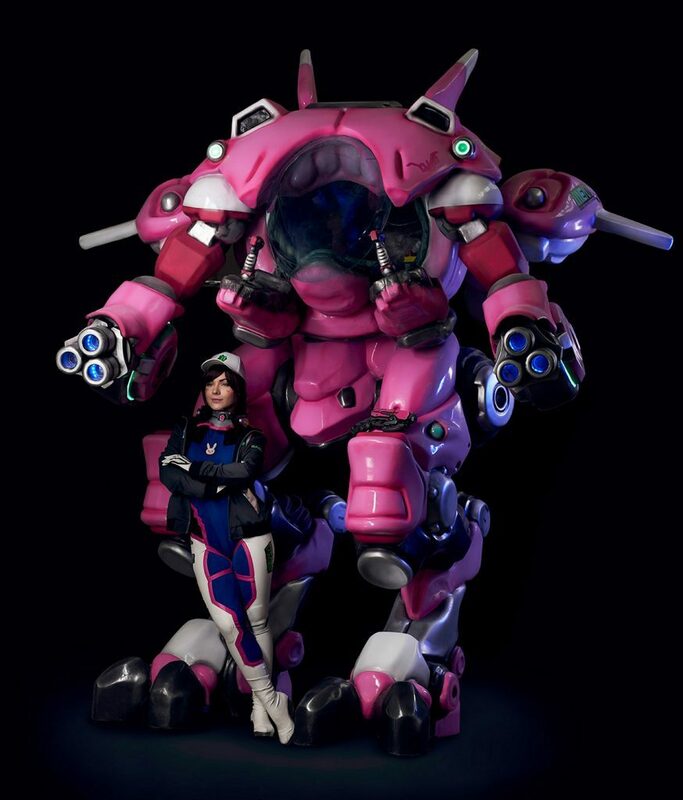 The team recreated D’Va’s mech suit to its full scale, with immense detail and precision. They didn’t win the competition, but it could have been anyone’s game.